Paranormal Lockdown Season 3 premieres tonight in the UK — but not in the US. 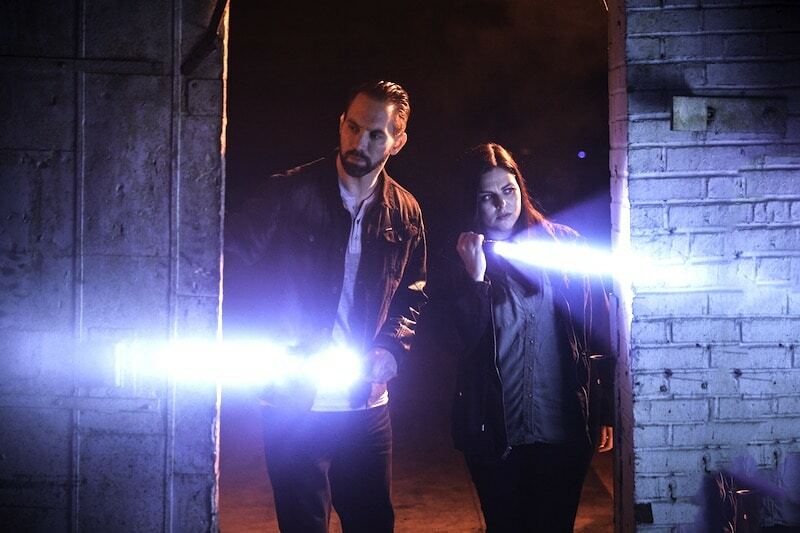 The new season of Nick Groff and Katrina Weidman’s popular ghost-hunting series has its world premiere on the British free-to-air TV channel Quest Red. However, no premiere date has yet been released for the show in America. The first season of the hit series aired on Destination America and the second on TLC. Nick last year revealed in a video for Destination America, and in a Facebook Live video with Katrina, that Season 3 would be arriving in “early 2018”. He also revealed the team had captured “mind-blowing” evidence of paranormal activity in the new season. It was later revealed that one of the destinations the pair spend 48-hours in lockdown in is the Jim Beam Stillhouse. 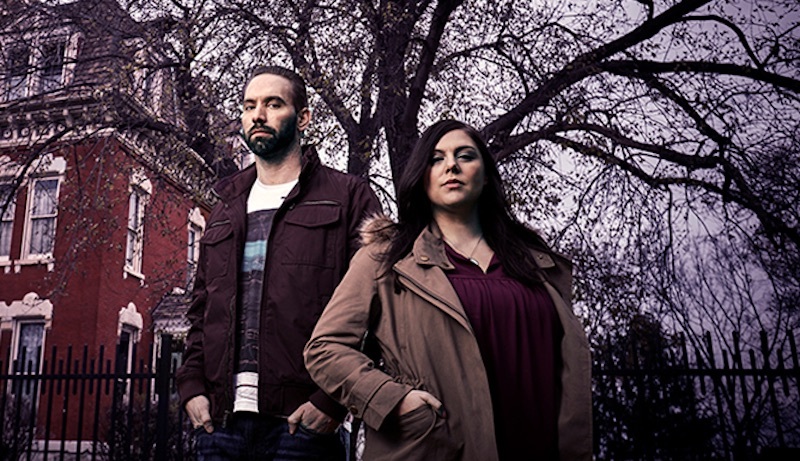 According to the Quest Red schedule, the Paranormal Lockdown Season 3 premiere sees Nick and Katrina investigate West Virginia’s Old Sweet Springs Resort. The current buildings, built in 1833 on a site of natural warm spring waters, were left abandoned for nearly six years before major renovation works began on them last year. The property also lay vacant for several years from 1930 to 1941 and as well as a resort has also been used as a sanatorium and nursing home. When will Paranormal Lockdown Season 3 premiere in the US? As said above, this has not yet been confirmed. However Nick, who recently launched his new live-streaming venture Vidi.Space with Ghosts of Shepherdstown co-host Elizabeth Saint, said an announcement would be made “soon” about the US premiere date. 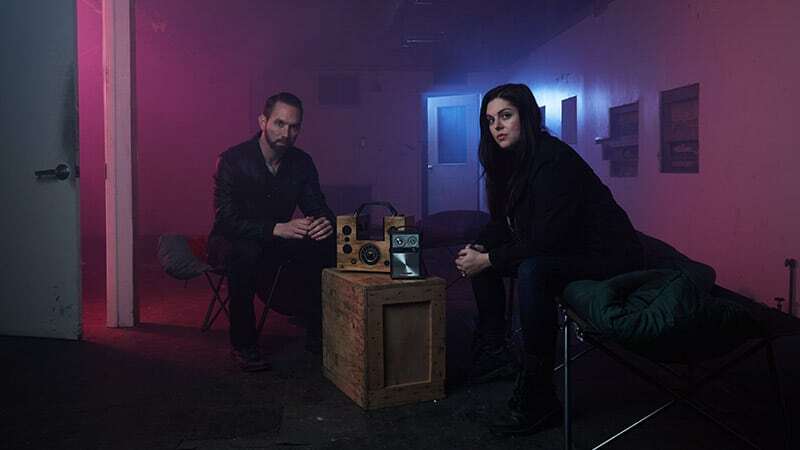 Paranormal Lockdown Season 3 premieres at 10pm UK time on Quest Red.